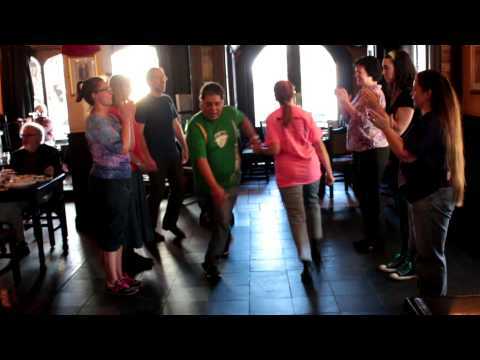 The Dance Of The Week for this week is the Duke Reel, a fun intermediate ceili dance for three couples in a ring formation (really, kind of a pyramid). It’s danced for fun and in competition so you have the option to dance it low and slow or kick up high and fast! Click through for notes (full and crib) and video links. 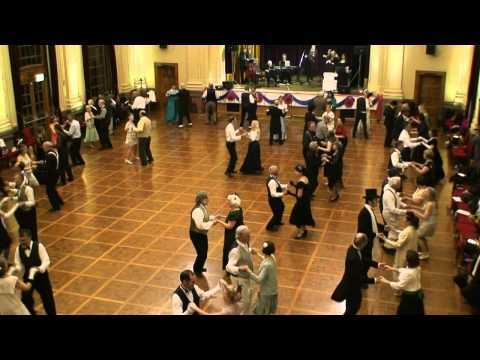 The Dance Of The Week for this week is a ceili dance The Antrim Reel. It’s a good dance for four people and can also be danced progressive with dozens of people. Click through for notes, crib view and links to music and video references.